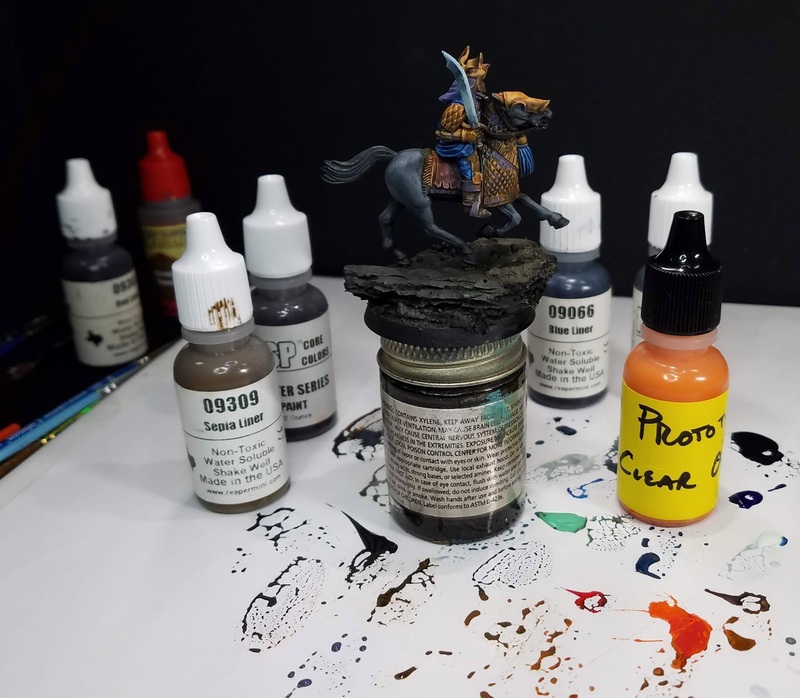 The latest series of Army Painting tutorials for the Patreon Page is near and dear to my heart, as I replace my old Easterling army which had been sold off over the last few years! It feels great to be working on them again, but now armed with knowledge that I did not have at the time. Here are a few snapshots of the second episode of the series, where I paint a color test figure. I had a few new things to try out as well, including the new Reaper Miniatures Clear Orange prototype! Anne knows how much I love the clear paints, and she is trying to create some more additions to that line. In conjunction with the Sepia Liner that she made last year, I was well equipped for painting my Easterlings! As always, I try to go much deeper into the concepts than the painting alone. I discuss the use and expenditure of time, which is a valuable currency for all of us! 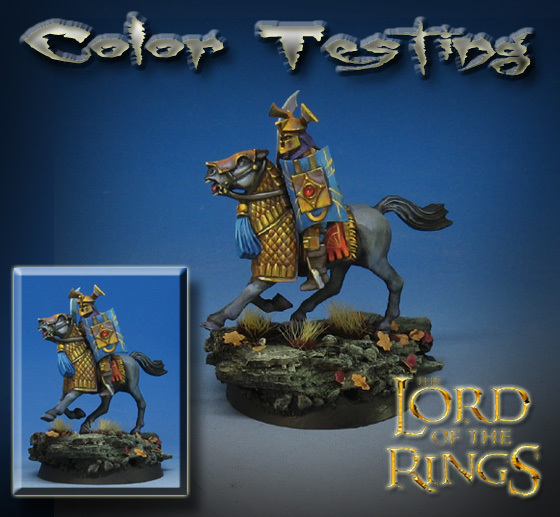 The point of a color test figure is to see if all the special things you had visualized in your head are actually possible to execute on the figures in a reasonable time. 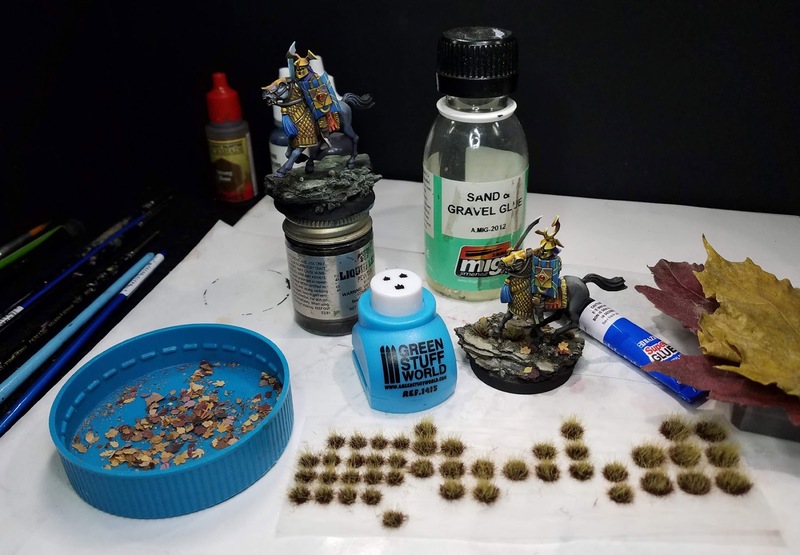 I attempted to show simple methods to making your army look more unique and special, but keeping that time expenditure as low as possible! 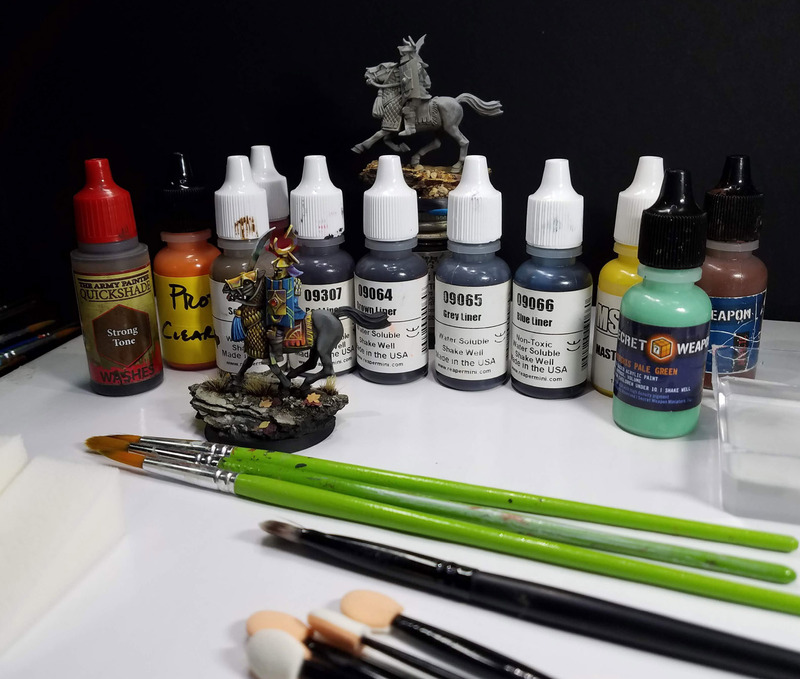 Each of these Army Painting series is typically 11-13 hours of tutorials which span 4-6 episodes. 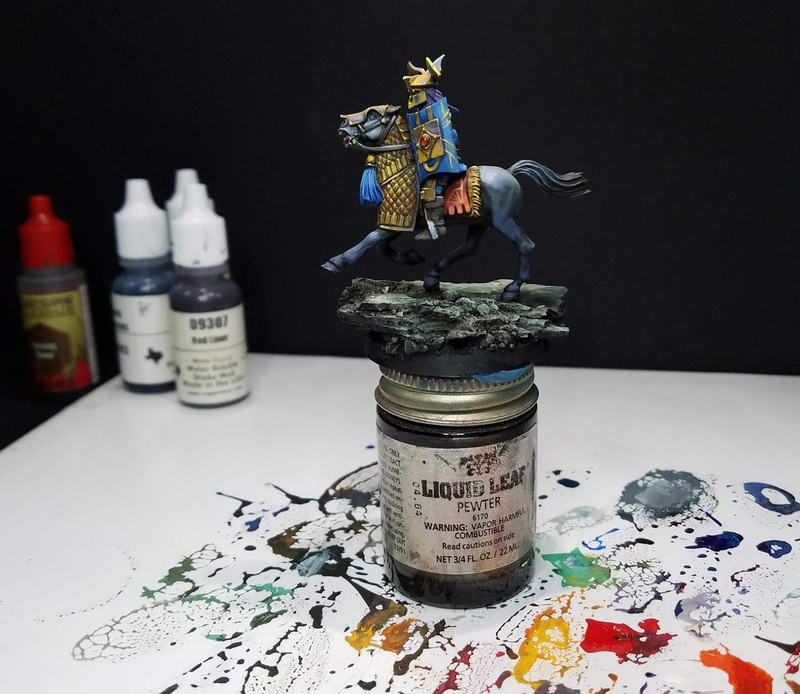 These videos are available on the $15 Army Painter pledge level. By the way, that also lets you view "stand alone" episodes which are filmed each month on other topics, genres and materials. So far, I have done some Age of Sigmar Daughters of Khaine, a unit of Bolt Action Winter Soviets, and now the Easterlings. I am adding the Song of Ice and Fire units to this as well!